Win a new exclusive collection worth over £150 from Rose Green! Win a gift set worth £150 full of Rose Green products! Discover our exclusive collection of beauty products for any vanity case or makeup bag. Come and visit the Rose Green London StandC47 at @olympiabeauty. In which city was the company created? 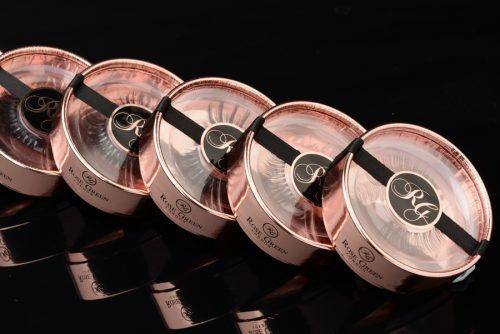 About Rose Green: Rose Green is a luxury beauty brand committed to enriching the lives of women around the world with beauty, poise and confidence. Our main endeavor is to promote the culture of beauty whilst giving back. That’s why a percentages of the profits will support an educational charity.